Welcome to The Gnome Haus! We're a group of diverse story tellers dedicated to creating a safe space for artists of 'other' to develop magical narratives for today’s audiences. From time travel, to witches and everything in-between, we’re on a mission to heighten reality to deepen our understanding of humanity. By incorporating magical narrative elements and an eclectic range of dramatic devices (ritual, dance, puppetry, etc.) - we hope to shift the thematic focus away from the binaried relationship between oppressor & oppressed, and in doing so have more freedom to examine social intricacies, conflicts, and power dynamics that are often left unexplored. We're also gnomes. Yes, really! 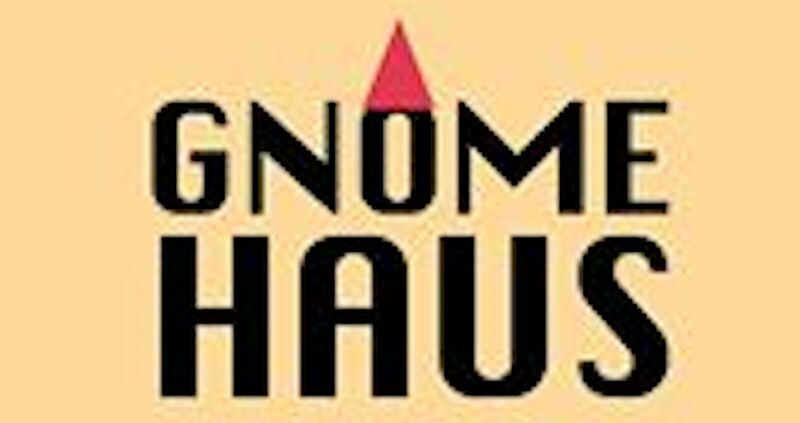 A donation to Gnome Haus goes directly to support the development and production of new original work, and helps us to create educational and outreach opportunities for underserved groups.